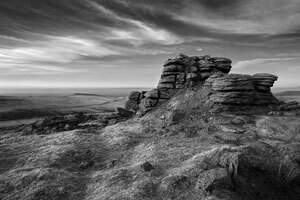 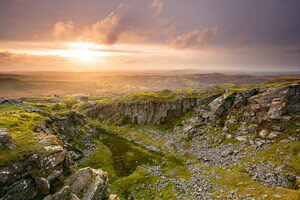 Welcome to my Dartmoor Photography Gallery. 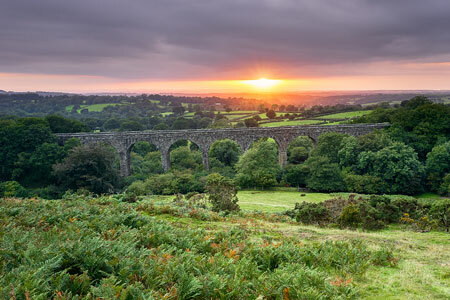 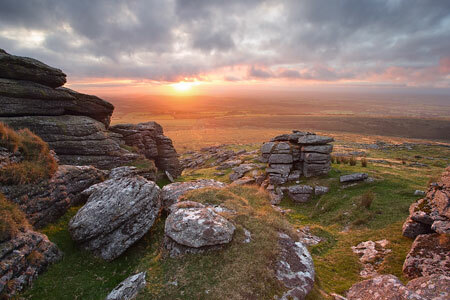 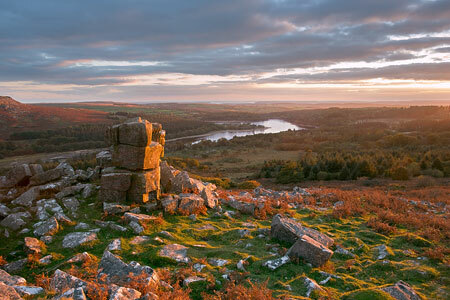 Living on the edge of Dartmoor National Park, I am just a short distance from its 368 square miles of beautiful, rugged moorland. 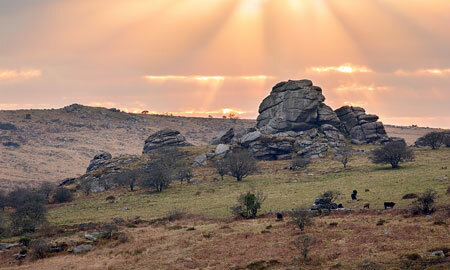 There are huge granite tors and meandering streams which are popular subjects for many landscape photographers. 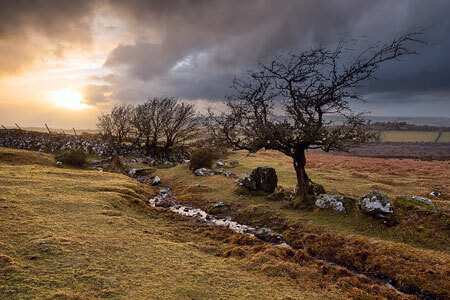 The best times to capture the magical views are usually at sunrise and sunset, although, before or after a storm can bring wonderful cloud formations as well. 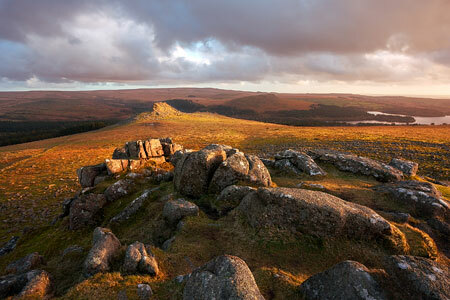 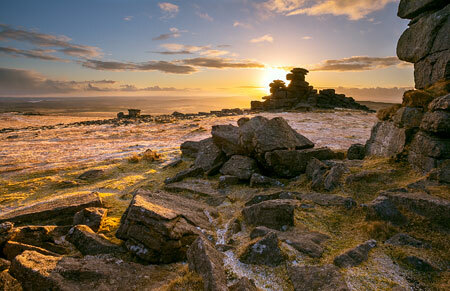 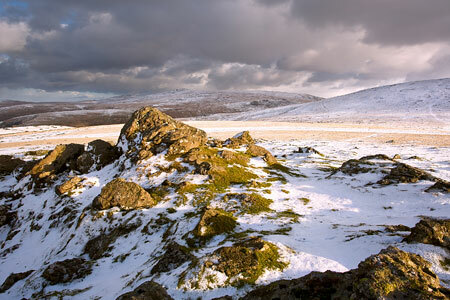 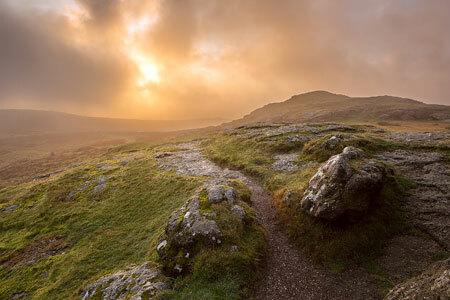 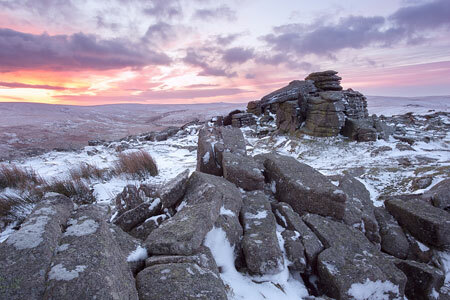 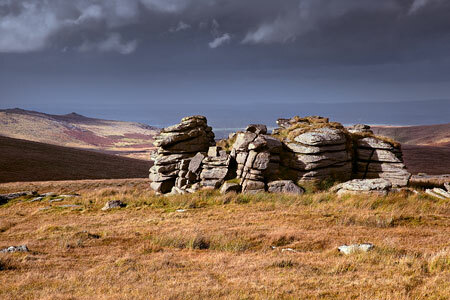 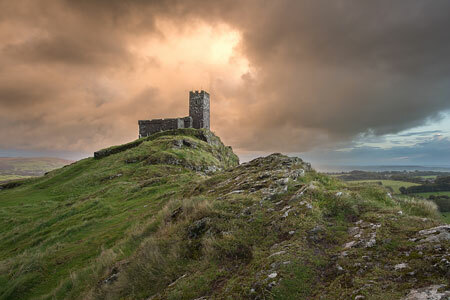 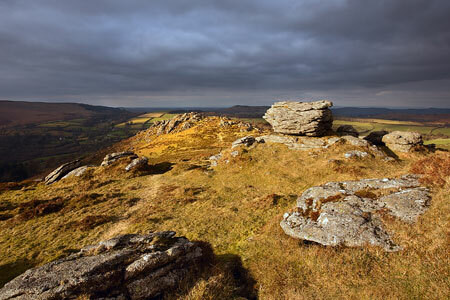 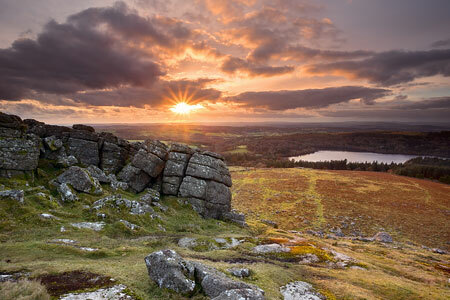 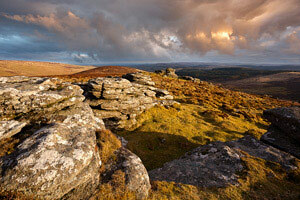 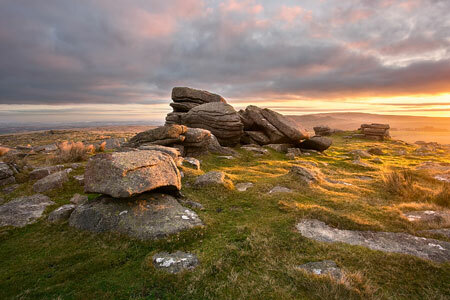 The weather on Dartmoor can change really quickly which often results in unbelievable light and colours. 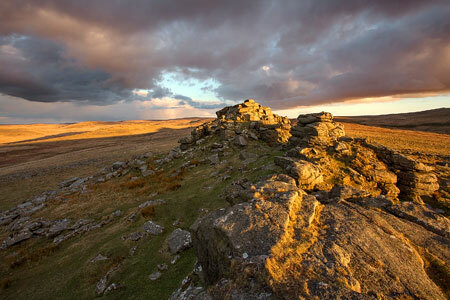 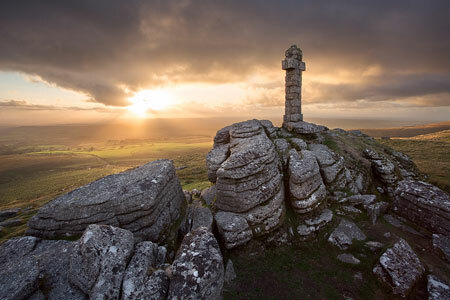 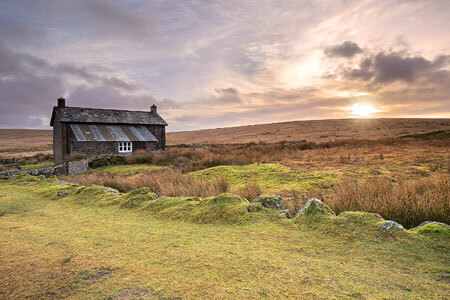 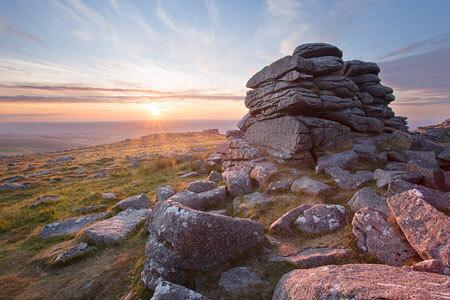 Dartmoor has many hidden secrets to discover, from ancient Bronze Age remains, like burial cairns and stone circles, to more recent history like derelict farm houses, tin mining and granite quarrying. 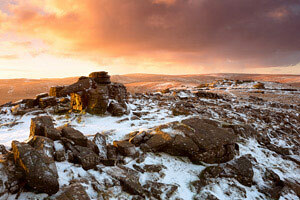 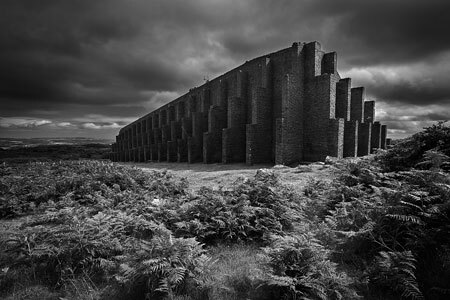 These can all make fantastic landscape photography subjects.